Trinity College, Toronto. 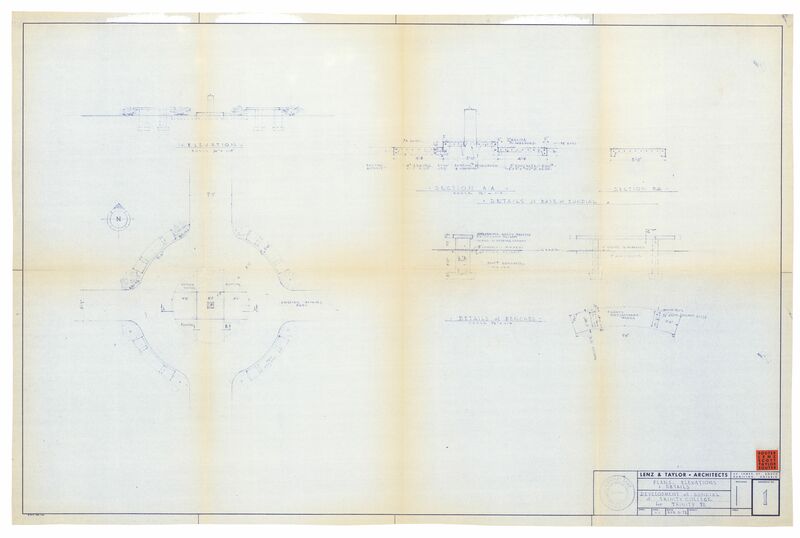 Plans, Elevations and Details; Development of Sundial at Trinity College for Trinity '72. Lenz & Taylor, Architects. April 11, 1972.